Erik is the designer behind many global brands and publications such as Audi, Bosch and The Economist. Erik also designed exclusive typefaces for Nokia and Mozilla, as well as designing the reading app Blloon from his own design agency Edenspiekermann. Followed by over 300,000 people on Twitter, he is frequently asked to contribute to books and magazines on a range of topics from visual language to bicycles (he owns 13 of them). I thought it was fantastic to see that you wouldn’t stop at the cover and pay attention to the design and craftsmanship of the entire book, similar to what Apple does with their iMarvels. But do people generally understand the importance of design for books the same way they now care about the craftsmanship behind their iPhones? Design works not because people understand or even appreciate it but because it works subliminally. Just like background music in a store. Nobody would admit to being influenced by it, but it generates a mood, whether we listen consciously or not. Are you a maverick or a trendsetter? You cannot deliberately be a trendsetter, just like you cannot design a classic. Only time will tell if something becomes a trend. My track record isn’t bad - probably because I look around, read a lot, travel and generally have my ear to the ground. I’m probably a maverick because I’ve never written or read a business plan but have raised a few successful businesses. I have seen your complaints about the printed version of The Circle: not enough leading, wrong typeface, etc. What do you look for when you first open a book? 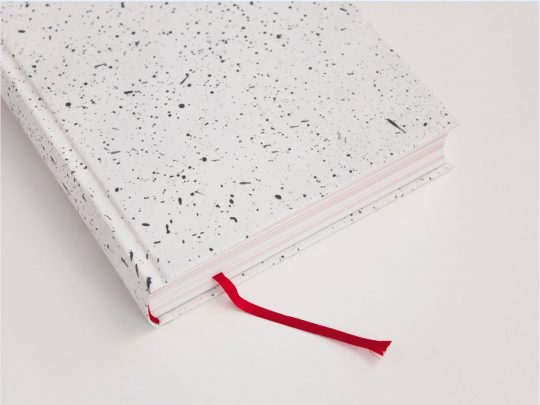 Could you give us an example of a beautiful novel and tell us a little bit why you like its design? I don’t have one in front of me, but if we were near my bookshelves in Berlin, I’d pull out some of the books from Andere Bibliothek, like this one, Der Nazi und der Psychiater we happened to have designed. They have every book designed by a different designer and I do my own typesetting. It doesn’t take any longer to pick the right typeface and try it out than it does to pick the wrong one. You do have to read the book (if only diagonally) and you have to know your typefaces and how to use them. But that is the craft I expect every graphic designer to know. 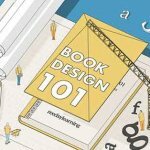 Are some publishers better than others at publishing nicely designed books? 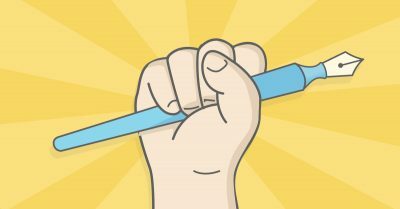 What about indie authors? Yes, some take more care. I have no idea about indie authors, but most authors are their own worst enemies when it comes to designing their books. They are way too close to them. 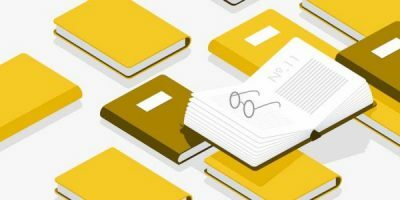 If you establish a good template and perhaps even pick just one typeface that works for whatever type of books you publish, you can just flow your manuscript into it and get 80% quality. I read on a Kindle and I’ve never changed the typeface, the margins or the spacing. It doesn’t look very refined, but I find it pleasant to read. Am I missing something? 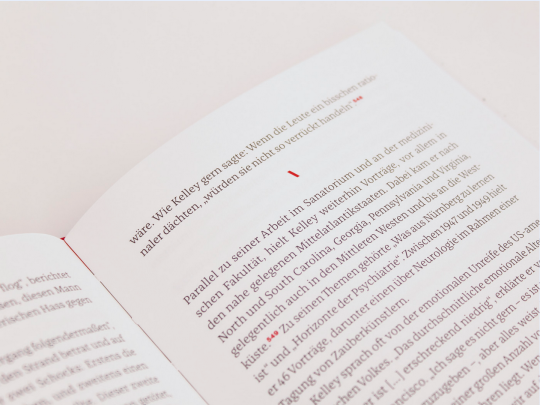 Which e-reader has the best typefaces? Are there e-reader settings you believe enhance the reader experience? i know nothing about e-readers. What little I’ve seen made me despair. Things may be better by now but I have not been interested. But the same goes for a screen that goes for paper: consider your text, your substrate, your audience and know the rules of typography. Most editors don’t and seem to consider designers a nuisance and a superfluous expense. Do typographers and book interior designers have a new role with the progressive switch to ebooks? Yes, but the same one as always. It may be more difficult because the engineers always pretend that nobody can get past their technical constraints. As a more general question, what are the innovations in the publishing industry you find most interesting? The fact that I don’t really need a publisher anymore, except perhaps for distribution. I am going to publish the German version of my “Stop Stealing Sheep and find out how type works”. I am the author and the designer and deliver a complete ready-to-print pdf anyway. The printing costs aren’t that much of a deal and I can generate enough demand through my own channels. The printer will warehouse the books for me, so all I have to do is pay someone to do the shipping. 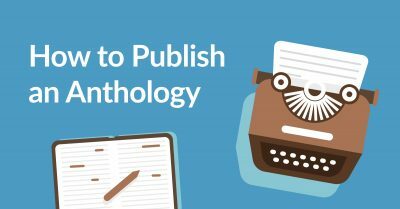 By the time most first-time indie authors reach the phase of book development generally reserved for design, they are chomping at the bit to see their book finished. 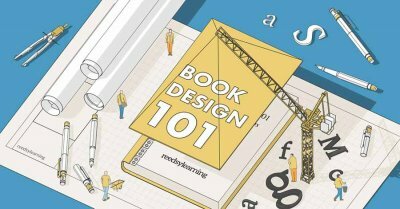 What are the top three features of a good book design that authors should value above all others? I have never been involved with indie authors, so I’ve never had to make up any rules for them. What I do as a designer is what I mentioned above: I bring content, media and audience together. You share your time between San Francisco, Berlin and London. Which city cares the most about typography? London. They have more tradition and variety although Berlin has higher technical standards. If it hadn’t been for WWII with its interruption and subsequent definition of German culture and intellectual life, it would be ahead. But the continuum broke when German intellectuals left the country. That cut was too deep to ever heal. Many thanks for answering my questions, Erik! 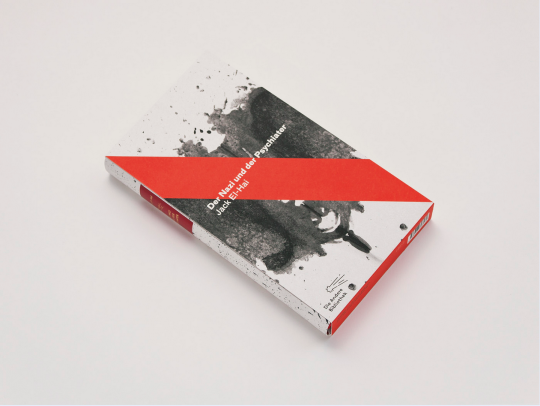 What do you think the future holds for book design and typography? Do you agree with Erik that “design works not because people understand or even appreciate it but because it works subliminally”? Thank you for this interview and article. Yes, you look forward to walking mountain tracks much more if you have comfortable boots, and likewise people are more eager to read a book if it is well designed and constructed with binding style and paper thickness chosen to match the format and page size so that pages stay flat when opened. Yo anticipate an enjoyable reading experience when the margins are elegant and an appropriate type-face character and size has been chosen for legibility and readability, and the line and word spaces and layout have been well considered... 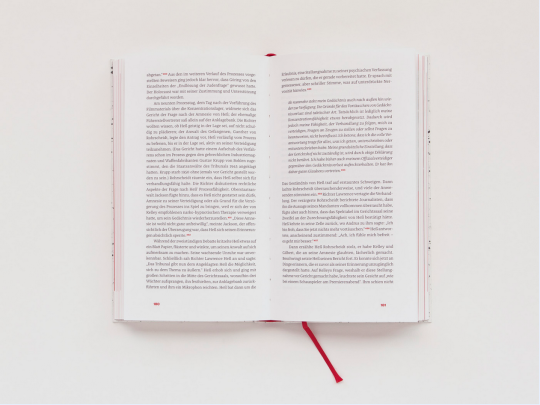 I understand that in creating the 'best' books, the process is not just an instruction to 'Typeset this text', but it can involve continued editing with wording changes made after preliminary typesetting in order to to remove distracting white spaces. If I ever self-publish I hope I will team with a truly professional typographer and designer. People are more eager to buy well designed books - I love and seek out those published by the Folio Society.